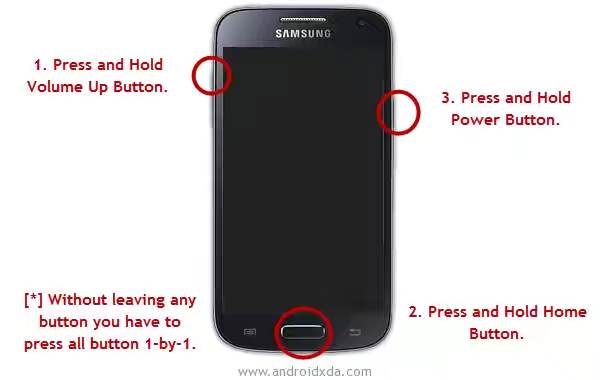 Requirements: Your Samsung Smartphone should have at least 30-40 percent of phone battery to perform the flashing process. 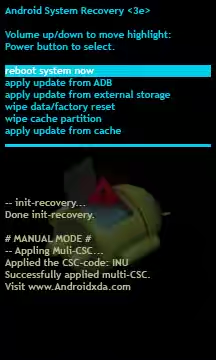 Step 3: Now, Enable USB Debugging on your Samsung Galaxy Device. 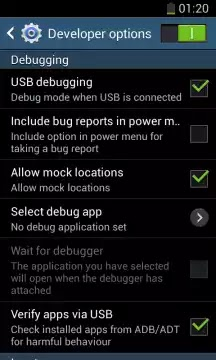 To enable USB Debugging: Open Settings & Developers Option > USB Debugging & Tick to enable. 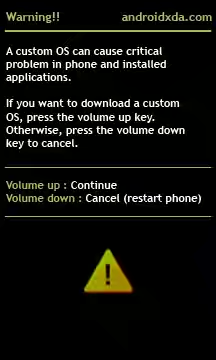 (Developers Option is hidden for Android 4.2.2 or above, to show the developer option Go to Settings > About Phone > Built Number (Tap on it for 5-8 times). 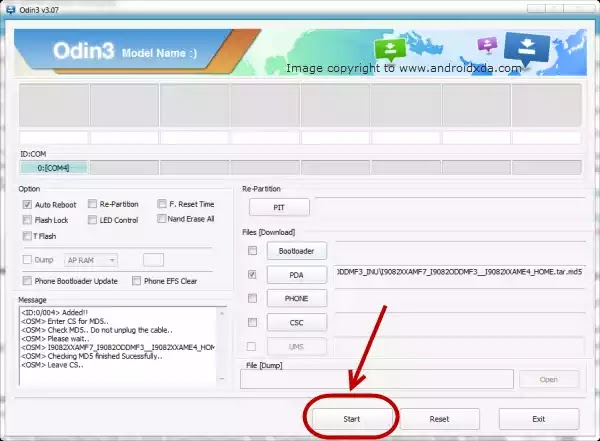 Step 9: Once your device is detected by Odin, click on the “PDA” button and select the tar.md5 file that you have extracted in Step #2.